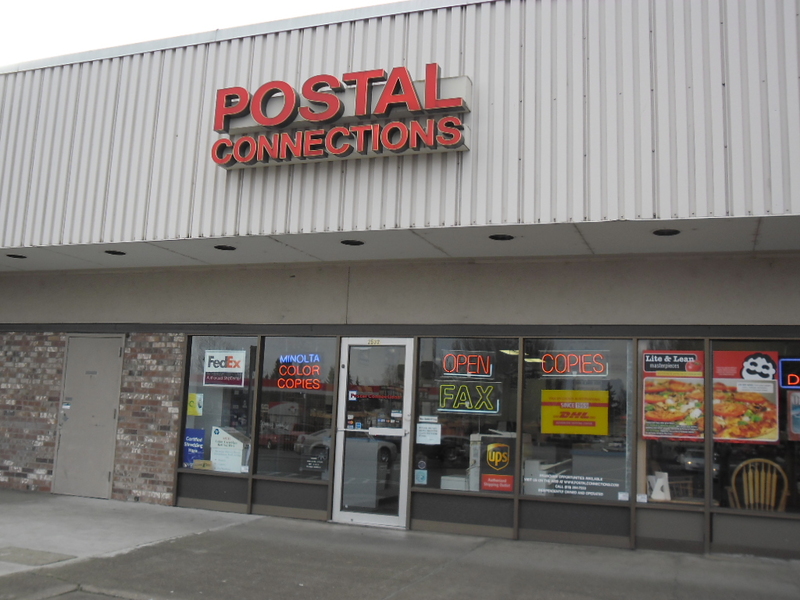 Your Albany Postal Connections is located in the Fred Meyer Shopping center next to Figaro’s Pizza. We have been serving the Albany area for 10 years. We have enjoyed helping people with their shipping & packing needs, no matter how small or how large the package. We also handle international shipping services. We are the only DHL option west of Salem. We provide notary services for residences and businesses including several banks. Mailbox rentals are free for a certain number of months with a one-year commitment. Convenient shredding services are readily available. The top twenty ink cartridges are available at money-saving values.